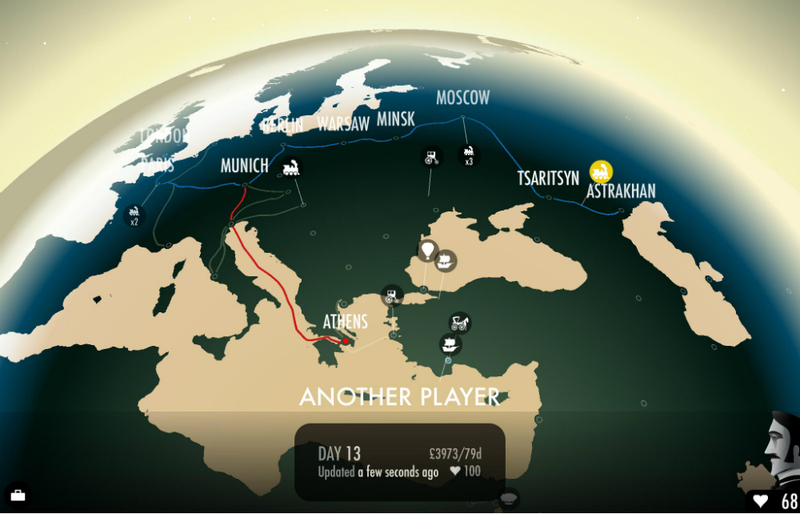 A game called 80 Days is set to hit Android devices through Google Play and the Amazon Appstore on December 16, putting you in a position to complete a journey around the world in 80 days. Playing as Phileas Fogg’s valet, you must keep track of your master’s health, finances, and the time, plotting a course from city to city, making sure he travels the entire globe in just 80 days. Each stop on the road gives you a chance to make decisions which will alter the game’s outcome, allowing for a different experience each time you play. As for graphics and visuals, the game looks to be quite a fancy orchestration, leaving us even less patient for it to release. As soon as it is live on Google Play, we will let you know.